We're happy to welcome you to Banner. 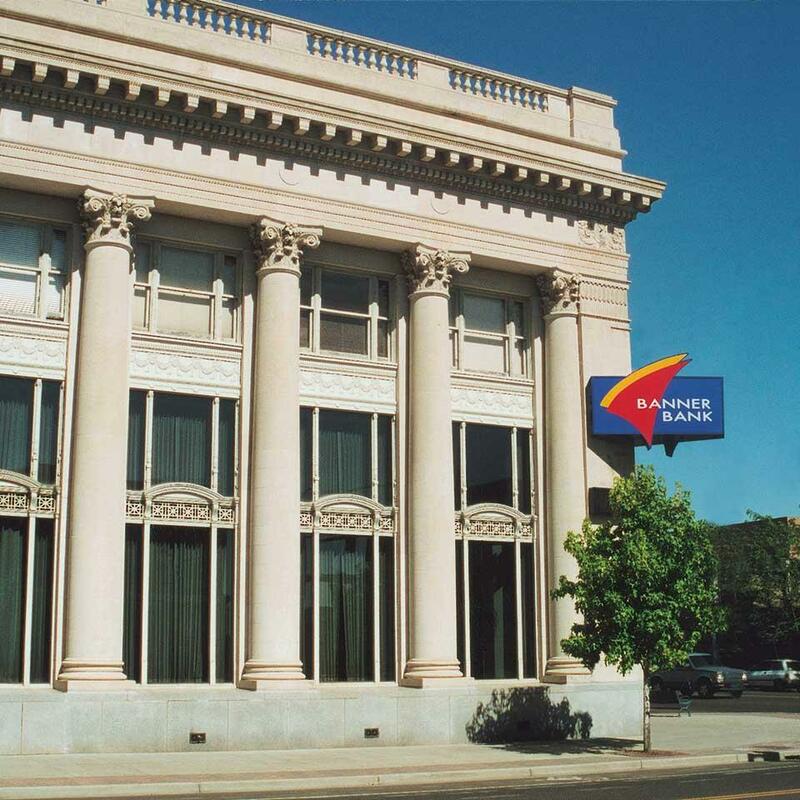 As a part of Banner Bank, Skagit clients will now have more than 200 locations to bank with in Washington, Oregon, Idaho and California. That includes added locations to serve you in Northwest Washington. We will continue to update this page with resources to help transition your financial relationship to Banner Bank. View account disclosures and schedule of fees for Skagit Bank clients. Why is Banner acquiring Skagit Bank? This is an opportunity for our two banks to create a larger collective presence in northwestern Washington, an area we have long considered a growth opportunity. The operating footprint of our two banks fit together like puzzle pieces and our culture and approach to serving clients are very similar. We’ve been clear about our intention to continue to grow the bank with additional locations for our clients to choose and this was a great opportunity to do just that in this market. Why is Skagit Bank interested in being acquired? Skagit Bank leadership say they chose Banner as their merger partner because of the numerous benefits it will offer to their clients, including expanded products and services, more locations to choose from and higher lending limits for commercial clients. And they like that Banner is also a well-respected Washington-based financial institution. Finally, as a privately held organization, Skagit leaders said it was important to provide liquidity options to their shareholders. Will Skagit Bank’s name change? Yes. We will operate as one unified bank: Banner Bank. When will the acquisition be finalized? The acquisition was completed on November 1, 2018. Several Skagit Bank and Banner Bank locations are very near one another. Three Skagit Bank locations will be consolidated into existing Banner Bank locations at the close of business on Friday, February 8, 2019. The Skagit Sunset Branch will merge into Banner's Bellingham Barkley Branch. Skatgit Cornwall Branch will merge into Banner's Bellingham Downtown Branch. Skagit Ballard Branch will merge into Banner's Ballard Branch. If your accounts are held at any of the Skagit Bank locations that are consolidating into a Banner location, your new branch of record will be the current Banner Bank location. Our combined employee teams look forward to serving you at the new location beginning Monday, February 11, 2019. I have an account at Skagit Bank; will it change? Your Skagit account will transition to Banner after the merger is complete. If changes are made, you will receive detailed information well in advance. No decisions have been made yet, and Banner’s leadership team is committed to retaining as many employees as possible and ensuring we have the right teams in place for our future, and to notifying employees of their go-forward status as quickly as possible. If positions are eliminated due to this merger, Banner will offer employees preferred placement for open positions, severance compensation, and outplacement service.